Today, few streams are pristine until one goes to high elevations or latitudes, and most streams have a long history of alteration due to climate change and human disturbance. 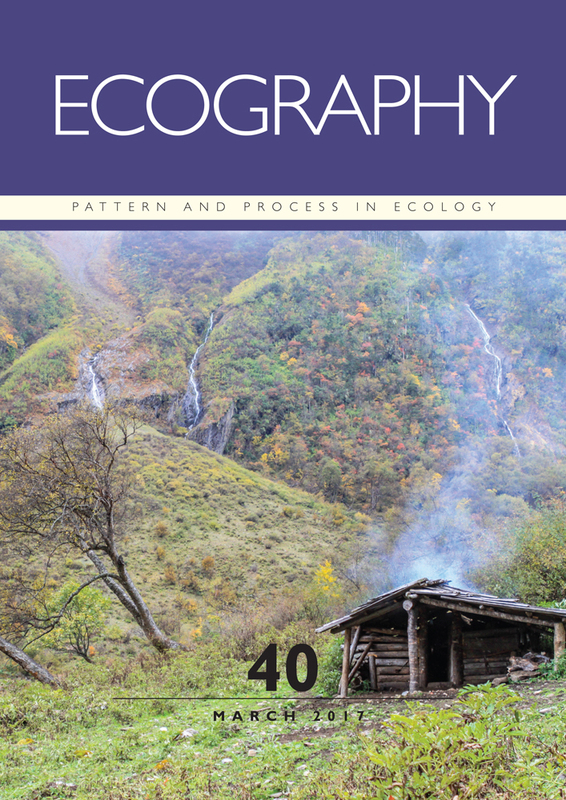 Questions remained unanswered are the generality of the elevational patterns in microbial biodiversity, and in what extent the biodiversity is affected by climate, local environmental variables, or human-related nutrient enrichment. The photo shows a yak hut and streams in Meili Snow Mountain, Yunnan, China, where glacier melting is accelerated and tourism footprint is increasing in recent years. Downstream of the streams is the Yubeng village of an elevation of ~ 3100 m.a.s.l, which has 41 households and is isolated within mountains. Photo taken by Jianjun Wang with the support of National Geographic Air and Water Conservation Fund.